A benefit to help with the rehabilitation of our nation's combat wounded heroes. Lieutenant Colonel Allen West this year returns as the keynote speaker. Doors open at 6 pm, dinner and program 7 pm - 9 pm. Attire is Business Casual. 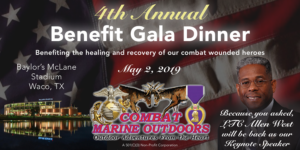 You can Sponsor a Warrior and help a wounded hero attend this event by contacting rusty@combatmarineoutdoors.org. Johnson’s passionate, rowdy concerts have already drawn comparisons to Garth Brooks. Johnson is joined by Pat Green, Flatland Cavalry, and Kylie Frey. VIP tickets are available. Doors open at 6 pm and the show begins at 7 pm. 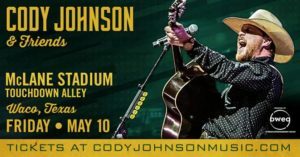 Tickets: Cody Johnson Concert. 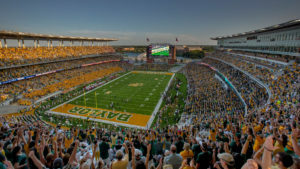 Join us for a 90 minute guided tour of McLane Stadium, home to the Baylor Bears and also Central Texas' state-of-the-art entertainment and sports venue. All Public Tours start at Bruiser’s Locker Room, located off of Parking Lot 2 between Gates B & C. The Tour includes: Baylor Locker Room, Presidential Level, Press Box, Recruit Lounge, Suites and Field Access. 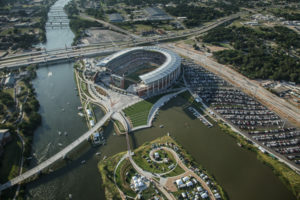 Guests will get to hear interesting facts about Baylor and Waco! Tickets: McLane Stadium Tour. 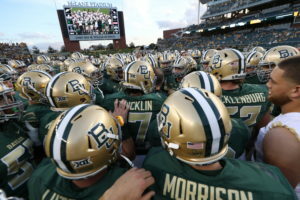 The Baylor Bears season opener against Stephen F. Austin. Time to be determined. The Baylor Bears vs University of Texas at San Antonio. Time to be determined. Guest can taste more than 200 wines and sample food from over 20+ restaurants in a fun and casual setting. 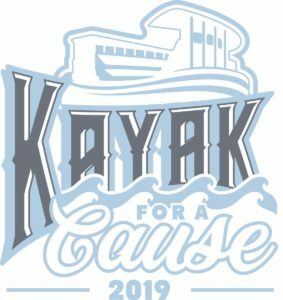 Event activities include live music, college games on the large screen televisions, silent auction, the famous "Cork Pull", fun games and activities and the Red Carpet Dog Walk. The Baylor Bears vs Iowa State. Time to be determined. 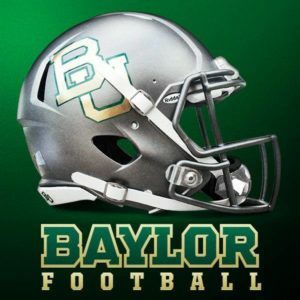 The Baylor Bears vs Texas Tech. Time to be determined. 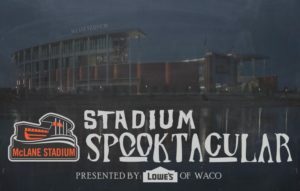 Perfect for families or a group of friends wanting to enjoy Halloween festivities, McLane Stadium SPOOKtacular will feature trick or treating, games, face painting and a costume contest on the 100 level concourse. Tickets will be available in September 2019. 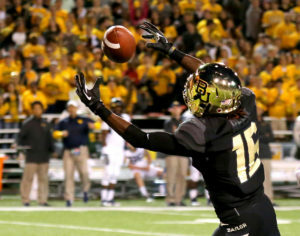 The Baylor Bears vs West Virginia. Time to be determined. 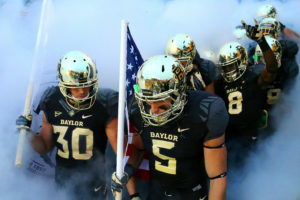 The Baylor Bears vs Oklahoma. Time to be determined. 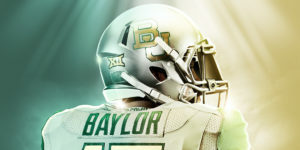 The Baylor Bears vs Texas. Time to be determined.